Please STOP writing “support” or “no support” when responding to suggestions. Be constructive. Tell OP how they could improve the idea. If you like it, tell them why! You are achieving nothing by saying “support” or “no support” and it drowns out people who actually have something useful to say. Does your post add anything to the discussion? Is it kind? Have you read the original post? If the answer to any of these is no, then don't post. We offer many amazing awards! If you get one of these, you should be proud! There are several awards that you can get, such as “fastest” or "most hardworking! Current Award: This shop has not earnt an award? 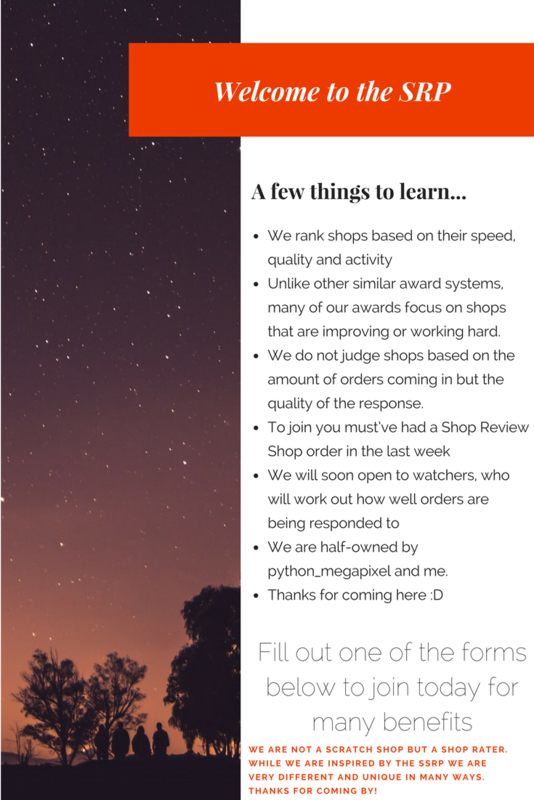 Wish to join as a shop? That’s great! Just fill out the form below!